Road Less Travelled: URBY Paul Billfold Coin Wallet Review. URBY Paul Billfold Coin Wallet Review. A sleek smart wallet is a must have for every guy. Paul Billfold Coin Wallet from URBY is slim and perfect for someone who likes to carry sparsely. Two compartments for folded bills and a 3 cards slot makes it super functional. The best part is the coin holder some thing that is very essential. 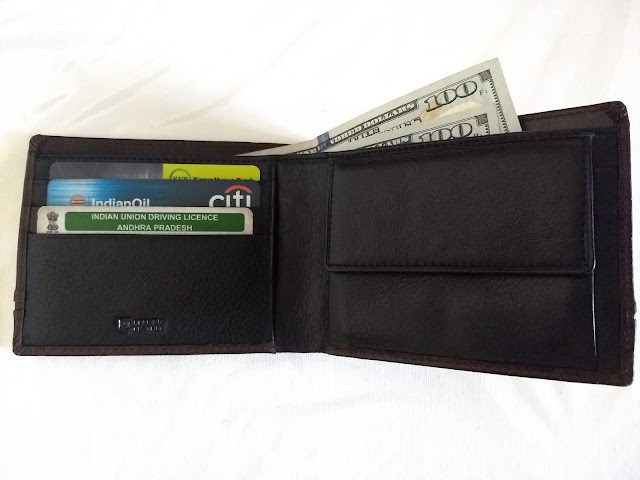 Not only is the Paul Billfold Wallet smart but also secures our plastic money and ID cards. 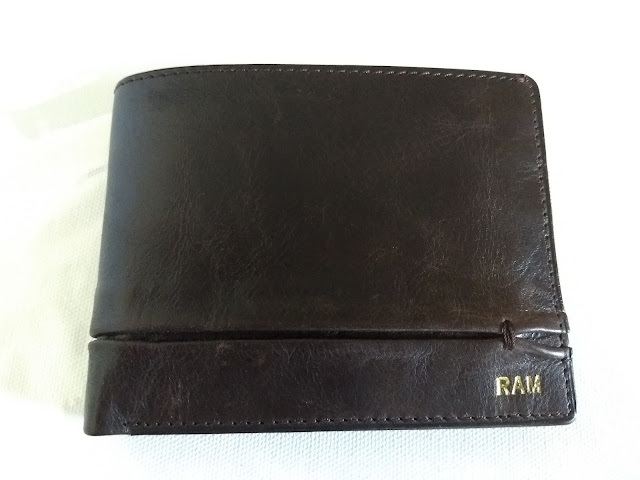 The wallet is perfect example of balance, compact and convenience. Only downside is that the wallet has only 3 slots for bank cards. Also, recently they launched Urby Womens Wallets and has an interestin collection of wristlets, slim wallets, mini purses et all. Much like the uber smart URBY Passport Holder, the wallet was neatly packed and shipped in hard corrugated box and delivered at my door step in the most professional way. Disclaimer: I was invited by URBY to try the wallet and provide honest feedback.